If you’re looking for a prestigious gift to give to your friend, coworker, boss or employee, our authentic Montblanc pens are exactly what you need. 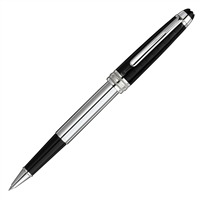 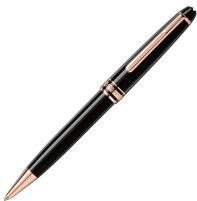 Montblanc pens have been one of the most glamorous writing instruments since 1906 and make for the best pens for gifts. 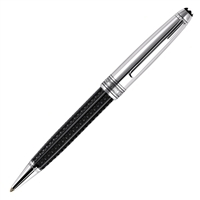 Our selection includes a variety of styles such as classic looks like Meisterstuck and Boheme and more contemporary designs like the Starwalker series. 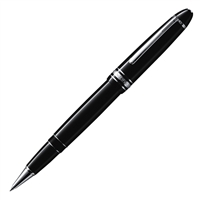 Engravably Yours is proud to be one of the few authorized Montblanc shops online, so browse our selection today for the best Montblanc gift pens! No matter who you’re shopping for, authentic Montblanc pens make for some of the best gifts you could give someone. From classic styles like Meisterstuck and Boheme to contemporary designs like the Starwalker series, we carry a wide variety of these prestigious pens. 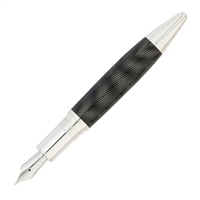 Our high-quality Montblanc pen engraving will add a personal touch, and with so many years of experience delivering high-quality gifts to last a lifetime, your satisfaction is guaranteed.